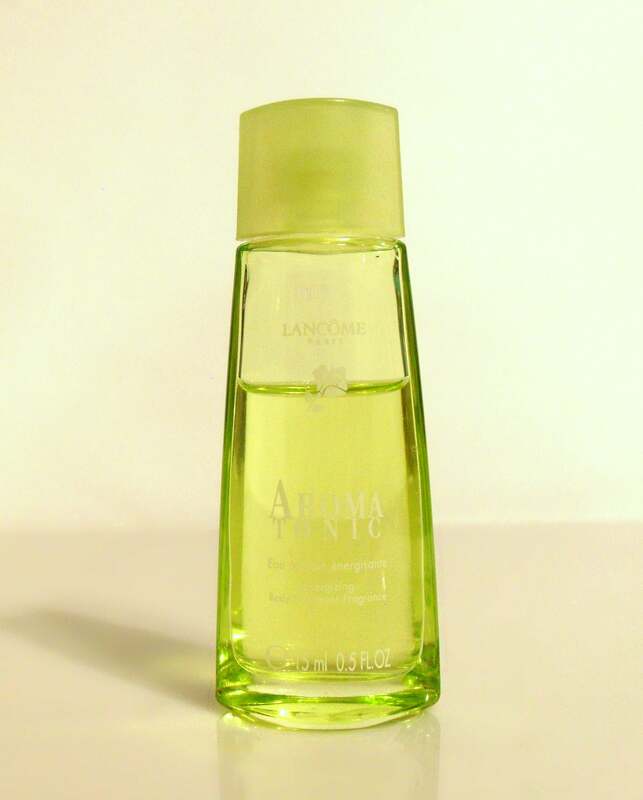 Vintage Aroma Tonic by Lancome 0.5 oz Eau de Toilette Energizing Body Treatment Fragrance Splash. Aroma Tonic by Lancome is classified as a Citrus Aromatic fragrance for women. Aroma Tonic was launched in 1999. The fragrance features tea, apricot, ginger and cardamom. It has been discontinued for many years.